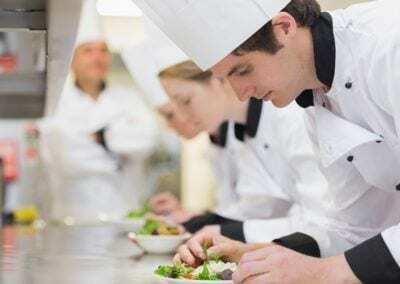 With many college tutors and students struggling with heavy workloads in the lead up to Christmas, the Craft Guild of Chef’s Chris Basten has helped ease the pressure for many after announcing that the deadline for the Country Range Student Chef Challenge is to be extended until the 15th December. 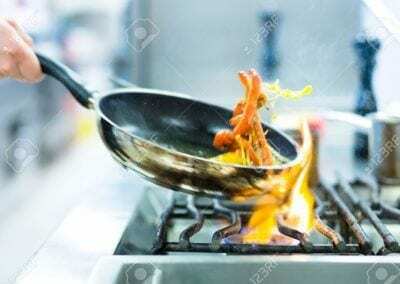 A change has also been made to the Challenge’s criteria with the maximum ingredient budget being increased to £10.00 per cover (£30.00 total ingredient cost for all three covers). 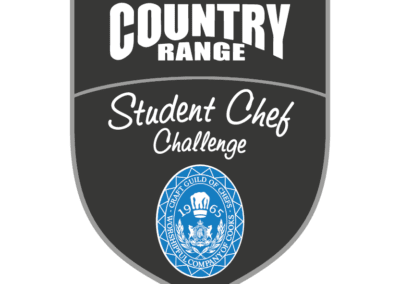 Now in its 24th year, the Country Range Student Chef Challenge is one of the most prestigious competitions in the student catering calendar and has been integral in helping young chefs move from colleges into jobs in professional kitchens including Michelin-starred restaurants. Emily Bucknall, part of the team that won the 2016 competition, was recently employed at Sat Bains’ Michelin-starred restaurant and finalist from the same year Sean Comiskey is about to embark to London to take up the position at Outlaw at the Capital after a stint working in the award-winning Ballyrobin Country Lodge hotel in Northern Ireland. The challenge requires teams of three students to develop a three-course, three-cover menu in 90 minutes. This year’s theme is ‘Around the World in Three Spices’. A different fresh or ground spice has to be used in each of the courses. Teams have a maximum budget of £10.00 per cover (£30.00 worth of ingredients for all three covers). Deadline for entries is the 15th December. 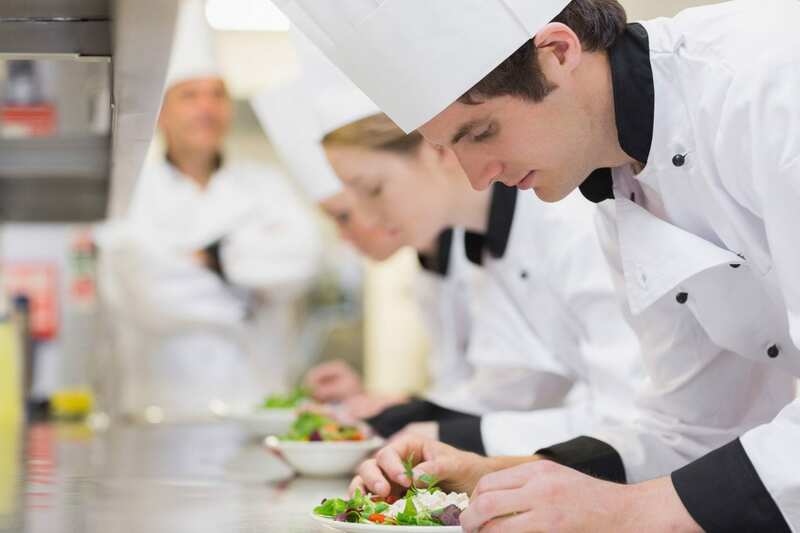 Live Regional Heats will take place at easily-accessible catering colleges between the 22nd January – Friday 8th February 2018. The Live Grand Final will take place on Wednesday 7th March 2018 between 11:00am – 12:30pm in front of an exhibition audience at Hotelympia 2018 – the UK’s largest foodservice and hospitality event. In addition to taking home the much-coveted title, the three victorious students will each win a bespoke set of three Flint & Flame knives, a trip to the 2018 Universal Cookery & Food Festival, Westlands in September 2018 and they will be treated to one night’s accommodation and dinner at Michelin-starred restaurant Simpsons in Kenilworth. 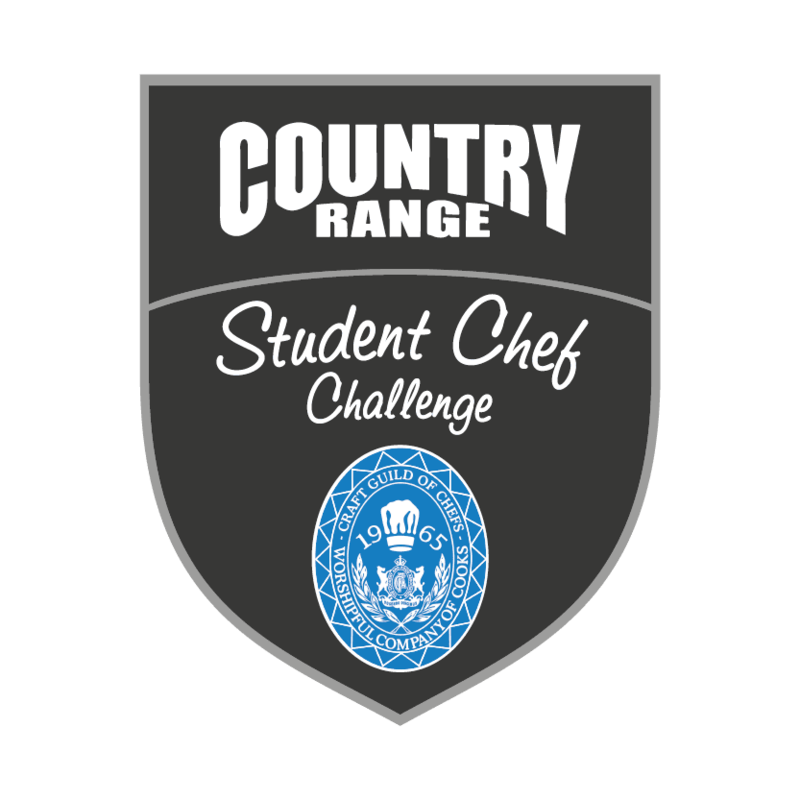 If you have any queries regarding the changes please contact studentchef@countryrange.co.uk as soon as possible.